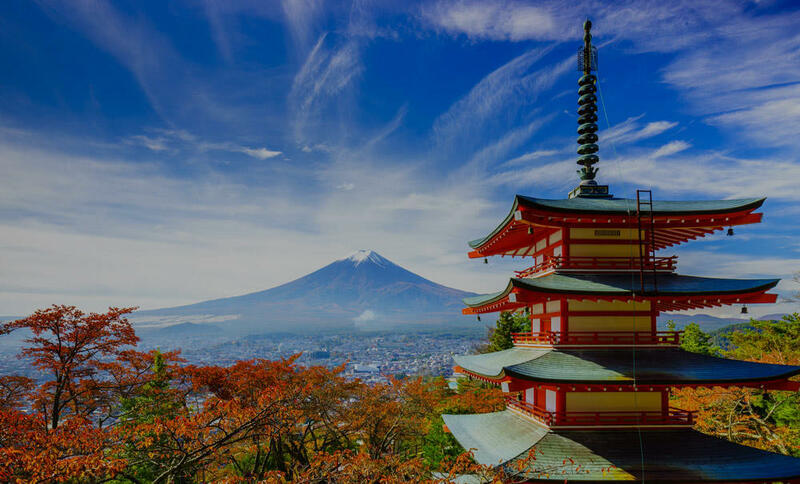 Looking for private in-home or in-studio Japanese lessons? Our Fort Worth teachers are ready to get you started. Find your teacher today! Can't find a teacher in Fort Worth, TX? 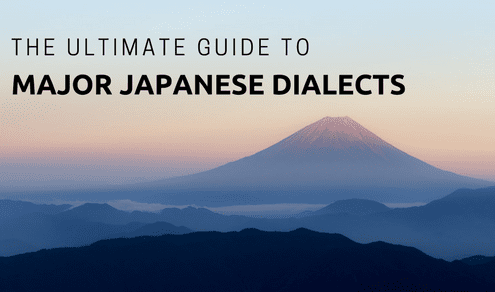 8 Essential Japanese Greetings: Hello, Good Morning, & More!